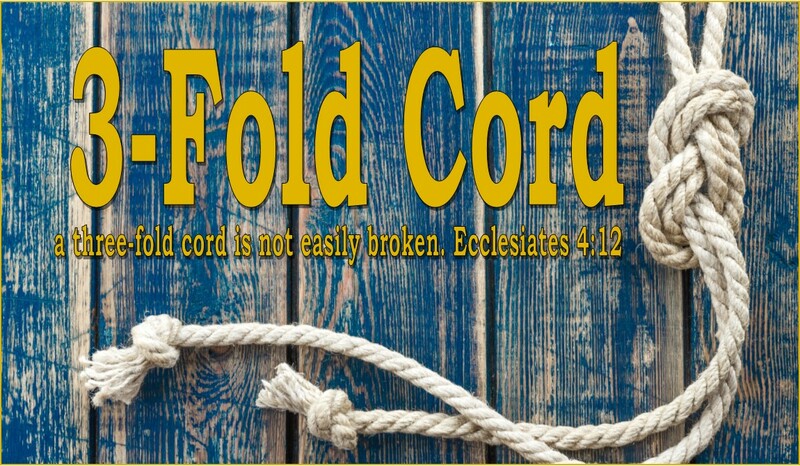 3-Fold Cord: Are you Salty...or are you Sweet? Are you Salty...or are you Sweet? The Bible says that we are to be the Salt of the Earth…however, many Christians today prefer to be the sugar of the earth, meaning that a weak gentle spirit, totally devoid of any intestinal fortitude, is the new Christian ideal. Salt preserves and prevents decay, but it also hurts like hell when it gets into an open wound! People without a relationship with the Lord Jesus Christ are literally walking hemorrhages looking for a tourniquet and a physician (they just don't know it). Therefore, when these walking wounded come into contact with Spirit filled Christians- they often feel pain, irritation, and discomfort. It is this irritation and pain that causes the wounded to lash out, which may take the form of anger, hostility, and persecution. Yes, being the “salt of the earth” does have its downside. 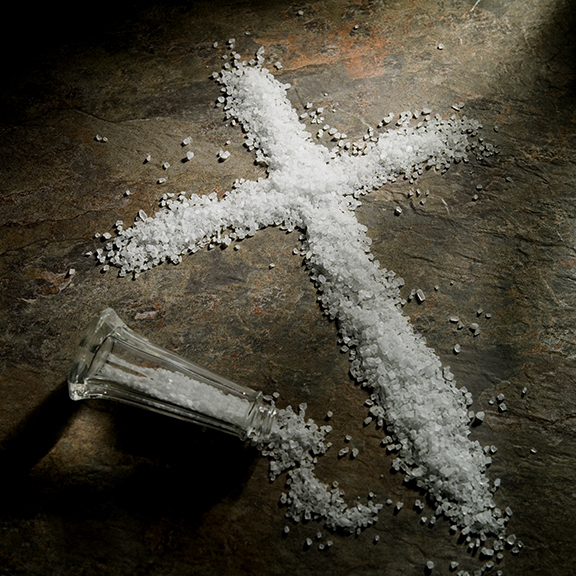 In regards to your Christian life: are you maintaining your saltiness…or have you become a little too worldly sweet? When was the last time you experienced persecution or hostility because of your Christian beliefs/saltiness?